What do you think the most common question that guys who start going to the gym ask me on their first training? It’s no surprise- how to build massive biceps. Why do guys want to pump up their biceps first? The answer is simple: you can get visible results fast. Well, big biceps have always been a sign of strength (although that’s not quite right). Men work on this muscle pretty hard. It’s a kind of symbol, strength, and attractiveness for men in their surrounding. When men have massive biceps they feel more confident and satisfied. So, today I am gonna talk about the best bicep workouts. 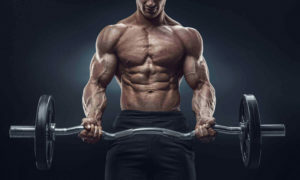 Let’s see what are the best bicep exercises you can do to increase muscle mass. It is one of the best exercises to increase muscle mass. You do this exercise standing straight, bending your elbows and lifting the weight towards your chest. Your back needs to be straight while doing this exercise so avoid sudden movements in order to lift more easily. It’s better to reduce the weight than to risk and hurt your back. You can do this exercise with a dumbbell curl and an incline bench. Lean on the incline bench and take the dumbbell curls in your hands. Put your arms next to your body and start lifting the dumbbell curls. You should bend only your elbows and you should try not to move your body as much as possible. Your bicep is the only muscle that needs to move during the exercise. You can do this exercise with a cable curl, of course. So, forget about weight lifts and dumbbells, grab the cable curl and start pulling. You can do this exercise in many ways, but the most popular way is to pull the cable curl with your arms in a standing position. Bend your elbows so that you can engage only your biceps. This is definitely the most famous bicep workout. 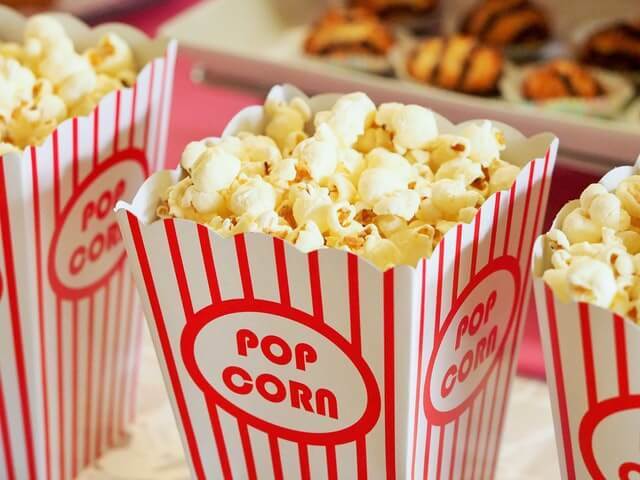 You should sit and spread your legs. 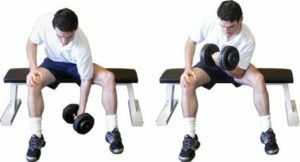 Lean your elbows on your thighs and lift the dumbbells down to the floor and then up as high as possible. You can lean your free arm on your other leg. This is a very demanding exercise that helps your biceps’ muscle fiber tear which means your muscles will become stronger and bigger. Definitely one of the best biceps workouts. Bend over the Scott curl so that the end of the bench is up to your armpit. This as an awesome insulating bicep exercise. The Scott curl makes it harder to cheat i.e. to weightlift with your back. You lift the weight only with your biceps and that’s why this exercise is harder than the EZ barbell curl. If you do this exercise right you will feel your biceps tighten immediately after your first set which is the goal of the workout. 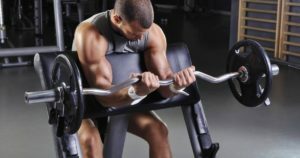 The above-mentioned best biceps workouts affect solely the biceps. Also, taking the right supplements is very important if you want to increase your muscle mass. 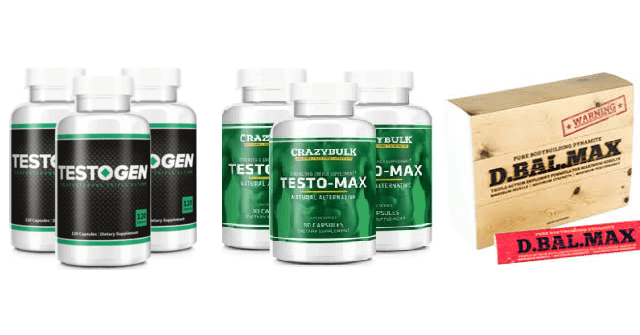 READ MORE: BEST BODYBUILDING SUPPLEMENTS THAT WORK LIKE STEROIDS!